Chocolate Chip Oatmeal Protein Recipe - The Perfect Healthy Breakfast! 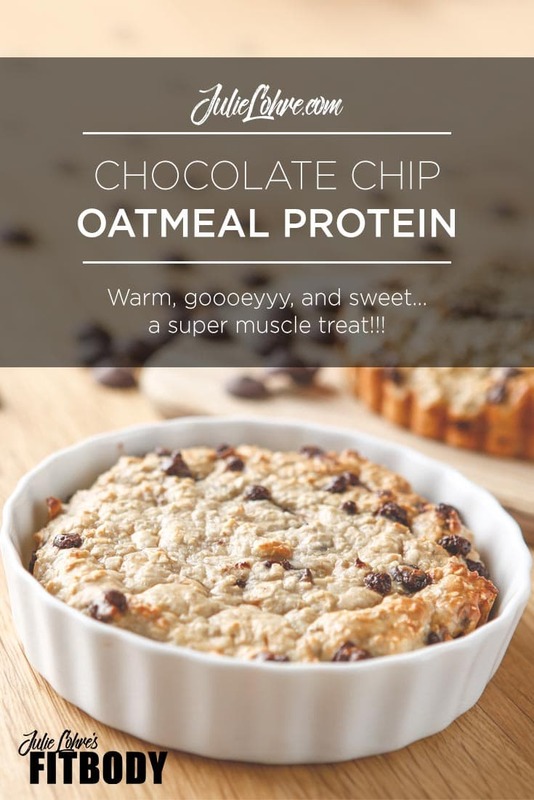 Chocolate Chip Oatmeal Protein Recipe – The Perfect Healthy Breakfast! Sweet tooth...? 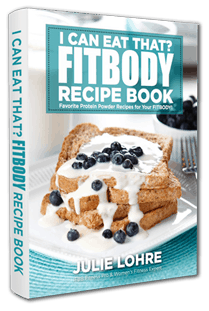 We have you covered with my oatmeal protein recipe. This Protein-Packed Oatmeal Recipes will keep your hunger at bay for hours. If you often feel hungry by 11 every morning, adding more protein to your breakfast will help you to stay satisfied longer. 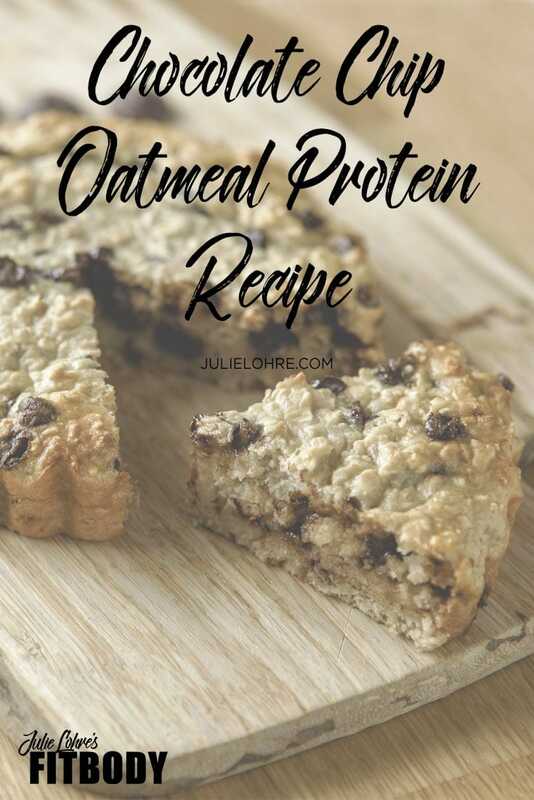 Instead of piling your plate with bacon, eggs and egg whites, and sausage (all of which are high in fat), try this sweet oatmeal recipe that's chock full of protein. It's high on nutrient dense ingredients that cut out the saturated fats. I am very open to trying new things, new workouts, new cardio techniques and even new recipe ideas. That said, I'm also a creature of habit when it comes to certain meals. Sometimes they just check so many boxes—fast, tasty, inexpensive, healthy and filling - so I tend to repeat them many days of the week. Salads with grilled chicken for lunch, Protein Cookies as an after lunch treat and, of course breakfast options with lots of protein this is one and my Best Protein Pancakes Recipe is another. Combine Ultimate Muscle Protein, dry oats, sweetener and salt in a mixing bowl and mix together. Fold in wet ingredients. You may need to adjust the amount of water depending on the thickness of your batter. Add in mini chocolate chips and stir thoroughly. In a cupcake pan or small loaf pan, either use cupcake holders or spray with a nonstick spray like Pam. Bake at 380 degrees for 10-14 minutes (Shorter for muffins or longer for a loaf). Baking is done when the top turns a light golden brown.